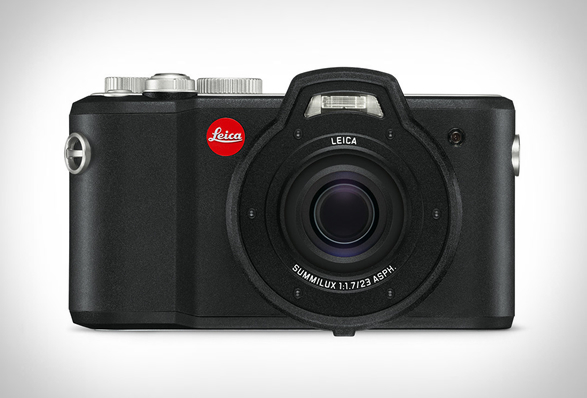 Leica’s newest camera can go underwater! 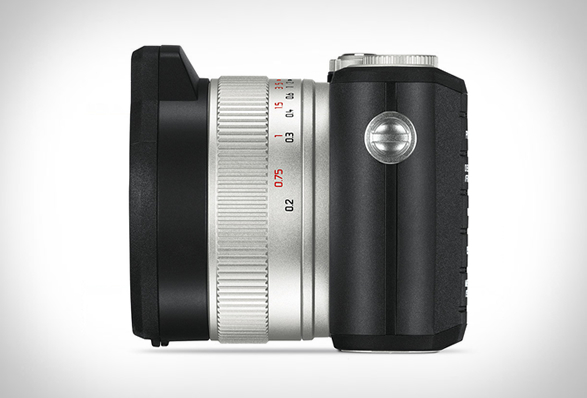 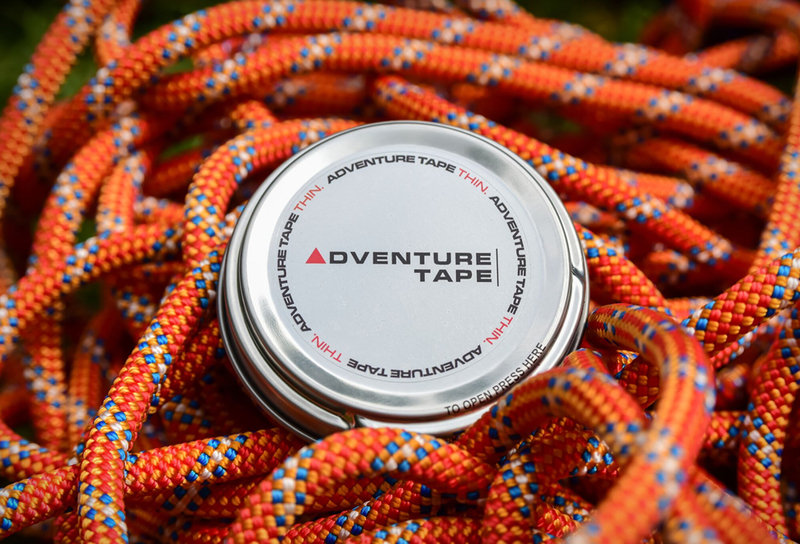 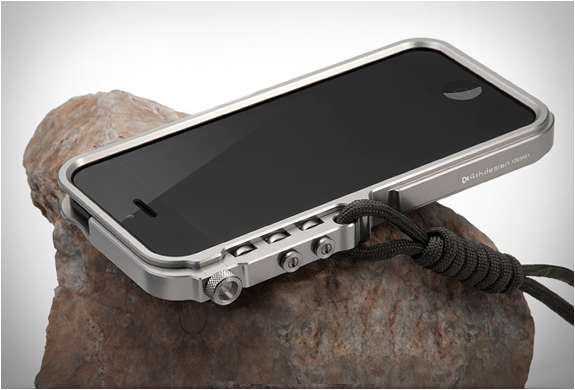 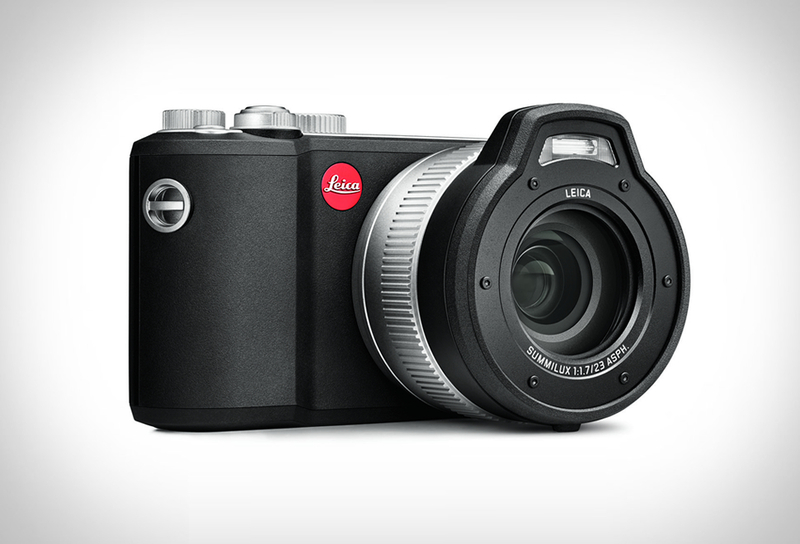 a rugged compact camera built for extreme weather and underwater photography. 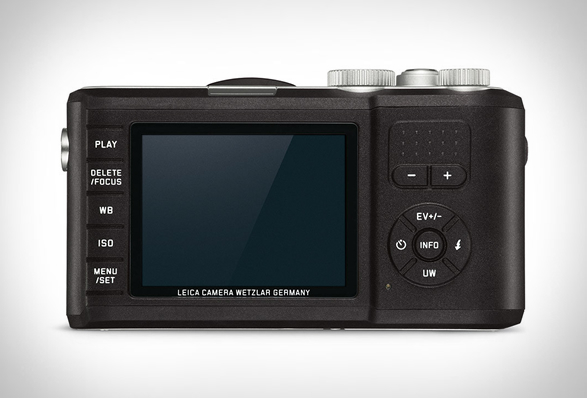 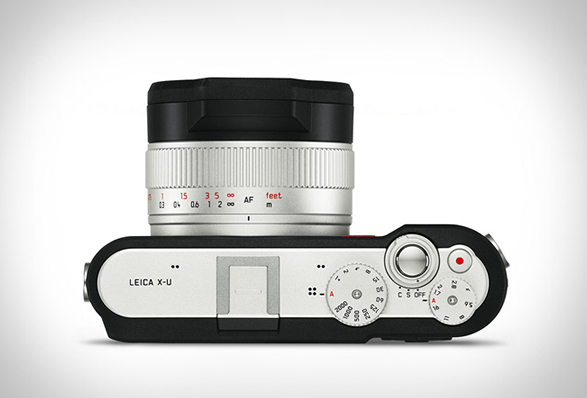 The new Leica X-U features a ruggedized body that can withstand falls, sandstorms, and water (it can be submerged up to 49 feet for up to 60 minutes). 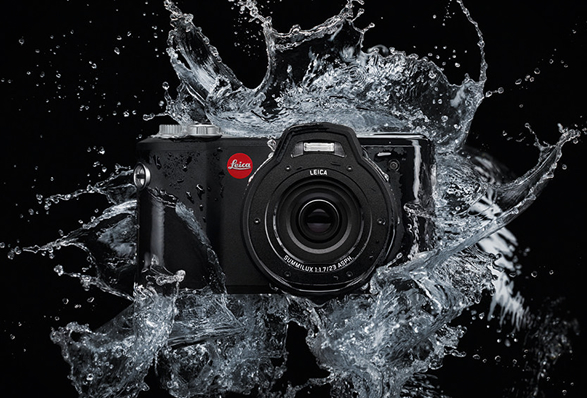 This is the first underwater camera with an APS-C Sensor, and it features 16.5MP, a 23mm f1.7 ASPH lens, a 3-inch LCD screen, and is capable of shooting 1080p HD video at 30p.